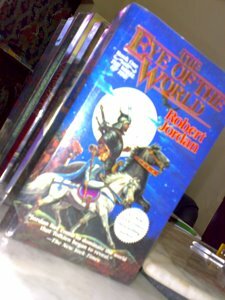 - Robert Jordan has stated that he consciously intended the early chapters of The Eye of the World to evoke the Shire of Middle-earth in J. R. R. Tolkien's The Lord of the Rings. So begins the greatest epic fantasy since the Lord of the Rings. The highly sophisticated tone of this epic will engross you to read even deeper. 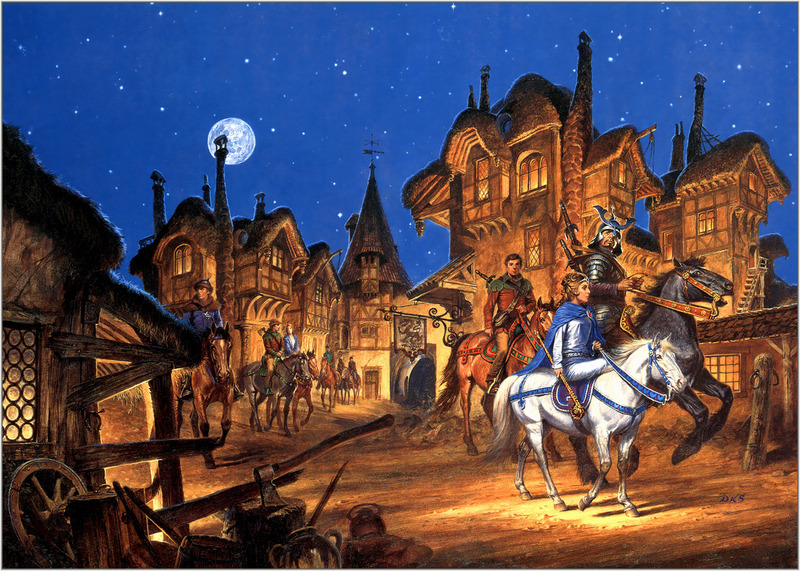 Considered as modern Tolkien, Robert Jordan never ceases to excite fans. From the barbaric tales to great magic lore he simply displayed how dynamic he was. In the Eye of The World, Jordan brought us to an uncommon delight as he let his world be ruled by mighty and powerful women. This is the world Rand al'Thor lived. He simply wanted to live with his father in their little home. But alas, his fate was turned upside down when he discovered that he is not a mere human being contented to live a simple life for he was destined to become a great man and the savior of a world on the verge of destruction. He was forced to flee the village he considered as home. Many diabolical forces are after him and his little band of friends, leaving them no choice but to journey so as not to compromise the safety of all those who are important to him. But wherever he goes bad luck follows his every step. This could not go on so he chose to face the worst and finally decided counter whatever malice is intended towards him. In the end he was greatly rewarded by the discovery of a long lost article in a place thought not to exist. As a conclusion this book is a great serial opener that promises more adventures to come.